Syfy's Sharknado and Sharknado 2 has taken the social media by storm over the past few years. The buzz and tremendous media coverage drove viewership for the movie and it's encore, Sharknado 2, into the social media stratosphere. Ashlee Gouldstone, VP, Syfy and Digital Research, NBCUniversal tells us what was in Syfy's secret sauce that generated unprecedented buzz for a brand new Science Fiction show that no one had ever heard of. How did a tornado full of sharks become such an explosive hit? For starters, there were over 385, 502 social media mentions that drove significant traffic to the site where you could view the trailer (content). Once the show launched Sharknado was receiving approximately 5000 tweets in a given episode (that scary chainsaw scene helped activate social media responses). The Twitter-sphere went wild! Sharknado had more tweets than Kim Kardashian (and that's saying a lot!). Sharknado took on a life of its own: Television and social media drove the ratings and continued interest in the show. Niche and industry influencers ignited the conversation and kept Sharknado alive on Twitter. Plus, let's be honest, we all have a fascination with sharks-whether good or bad. It also appealed to a wide range of audiences and was a show that families could enjoy together. Sharknado 2 Plan: "Nudge don't Shove" was Syfy's motto. Syfy tapped into the Today's Show, and the strong continuous tweets by actress Tara Reid (who's in the show) and other top actors who tweeted info on the show. Celebrities and brands getting into the action to promote the show helped give Sharknado tremendous lift and visibility. This had a dramatic impact on driving new audiences to the show. 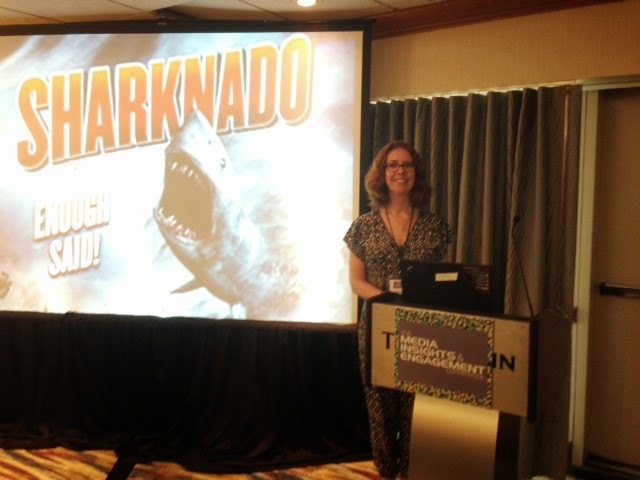 They even created a Sharknado 2 app which also increased engagement and helped to drive viewership. Syfy was smart. They tapped into every tool in their tool kit, and took a creative, consistent, methodical approach to generating buzz. 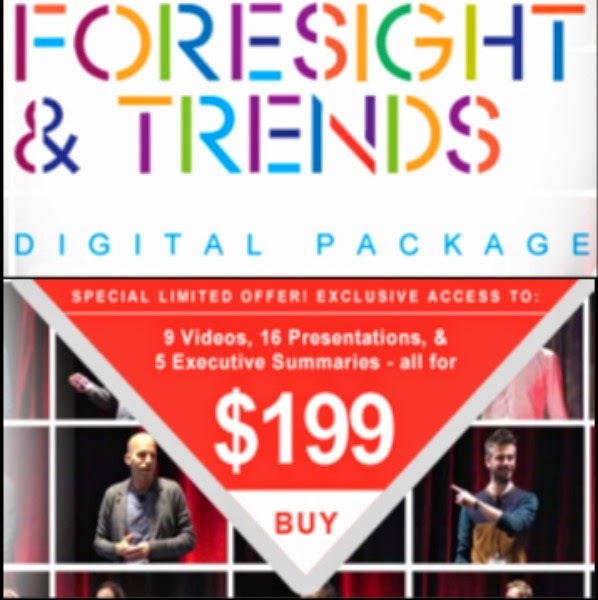 Niche and industry influencers ignited the conversation. Placement in Daily News, Deadline, USA Today and jokes and parodies by Jimmy Kimmel and other famous talk show hosts helped generate immediate buzz. Sharknado has broad audience appeals across many demographic categories making it a feel-good success story. Stay tuned.... Sharknado 3 coming out summer of 2015.